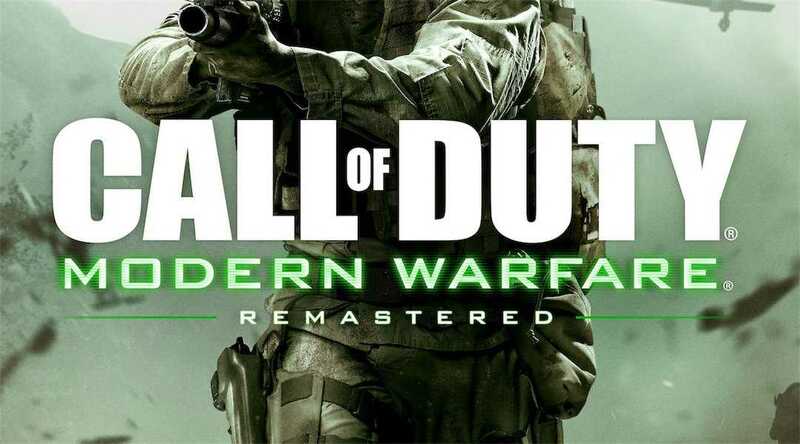 Activision has announced a whole load of new customization content for Call of Duty Modern Warfare Remastered edition. The game which got released in 2007 and changed first person shooters by a mile got unprecedented attention when it was released once again. 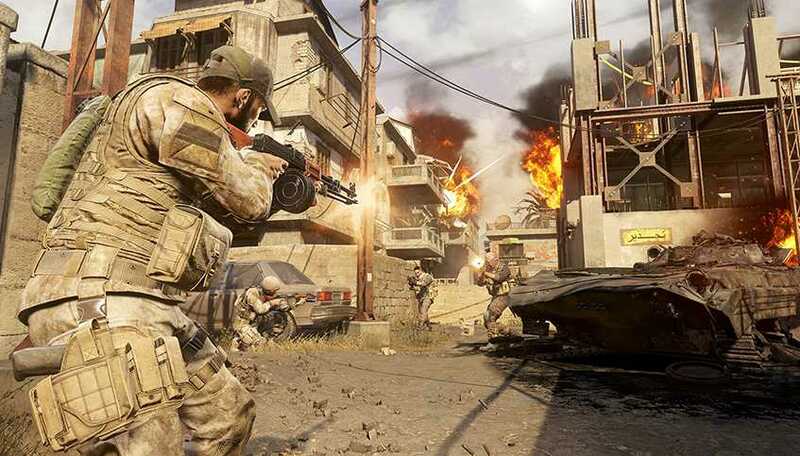 The developers have made Call of Duty Modern Warfare look totally different with completely new lighting, improved graphics and sound so as to make the story more immersive than it already was. The newest update will bring about 170 new items to the game. Players will now be able to customize their characters and loadouts on a whole new level. Four different weapons are being added to the game and you can acquire them as bounty items. Huntsman is a sniper rifle that readily blends with your military suit. Lawman is a unique addition because it’s a shotgun weapon inspired by the Wild West movies with a wooden finish. Battle Scarred is a SMG designed for close range combat and Czar makes your weapon look pure gold adding glamour to the intense combat. Counter Strike has some of these popular skins including the fancy gold weapon skin for a pistol. Call of Duty Modern Warfare Remastered players can also get two new melee weapons, the Gladiator which is a sword from the medieval times and a Hatchetman which is a military axe that might make you feel you are hunting the Predator. Customization is about to go overboard because there are tens of items such as the weapon camo set, calling card set, emblem set and reticle set. In their official blog, Activision confirmed that 39 new weapon camos are being introduced. There will be 39 new reticles to choose from so that you can aim better and take down your opponents irrespective of how demanding the matches are. “We are really excited to bring such level of customization to Modern Warfare Remastered. Players love to design the game the way they like to play. We couldn’t offer such things during the original release that inspired us to add it to the game now. The community loves personalization and glad we could deliver,” wrote Raven Software, the development team. Three new modern era weapons has also been added to the game – the Kamchatka-12, XM-LAR and the .44 Magnum revolver. The weapon balance has been done to the best possible level for seamless gameplay experience. Bounty items such as these and other weapons can be crafted by collecting supply drops and parts.